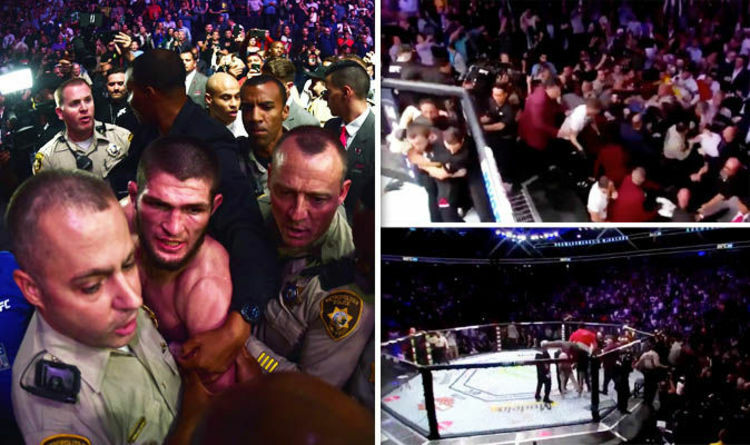 Reigning UFC lightweight champion Khabib Nurmagomedov is expected to return to the cage in November after serving out his Nevada suspension. Khabib was recently in Australia for a vacation and while he was in town he made a lot of media appearances. Everyone was asking him about his next fight and the only name they spoke of was Conor. 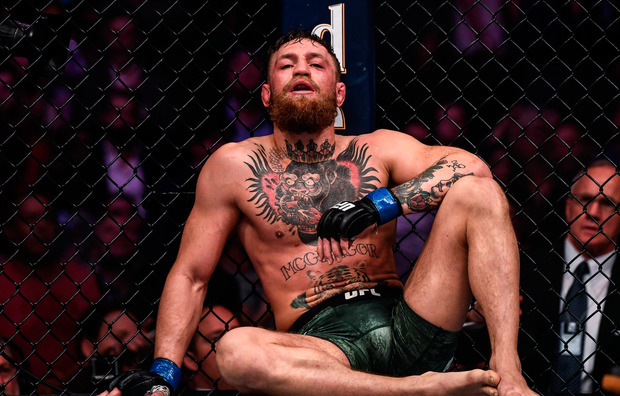 Khabib’s father recently revealed that they had been offered $15 million to do an immediate rematch but haven’t yet responded to the offer.